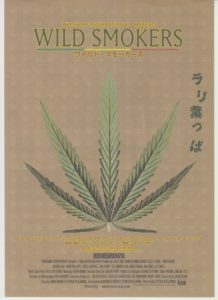 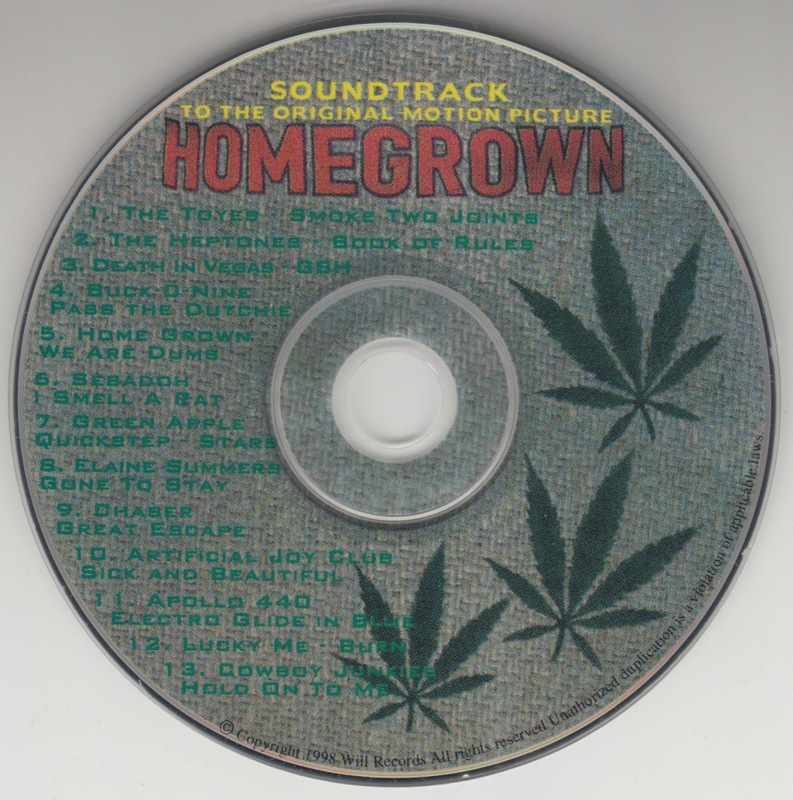 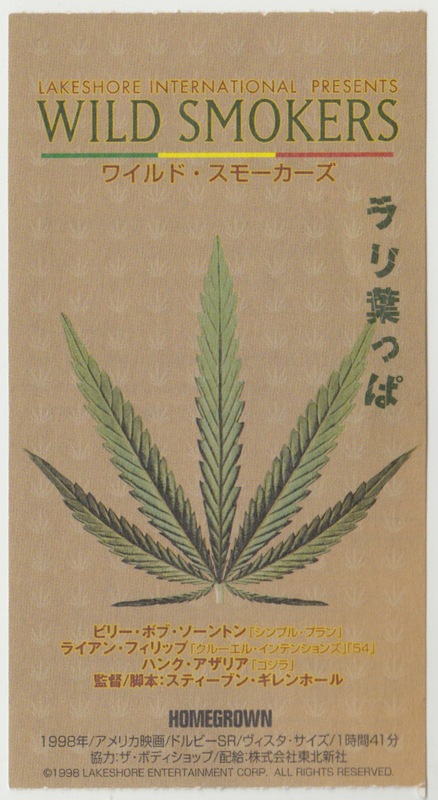 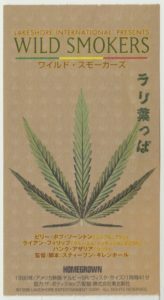 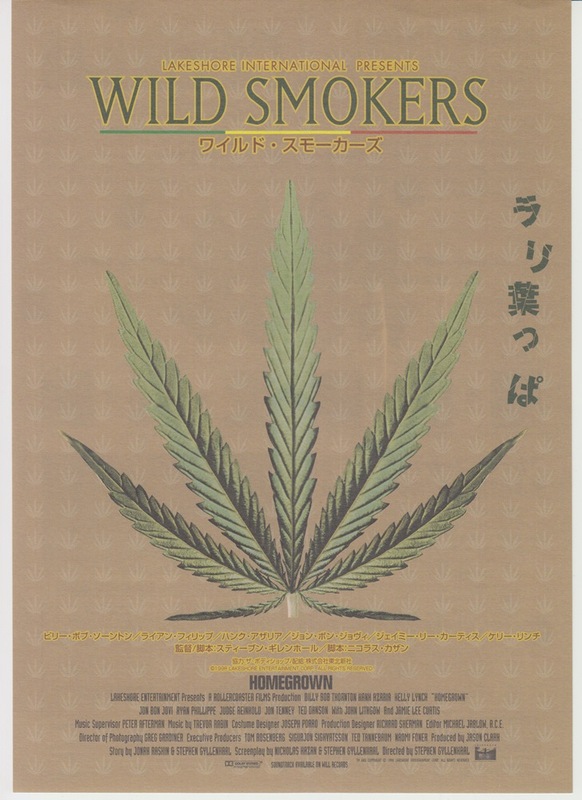 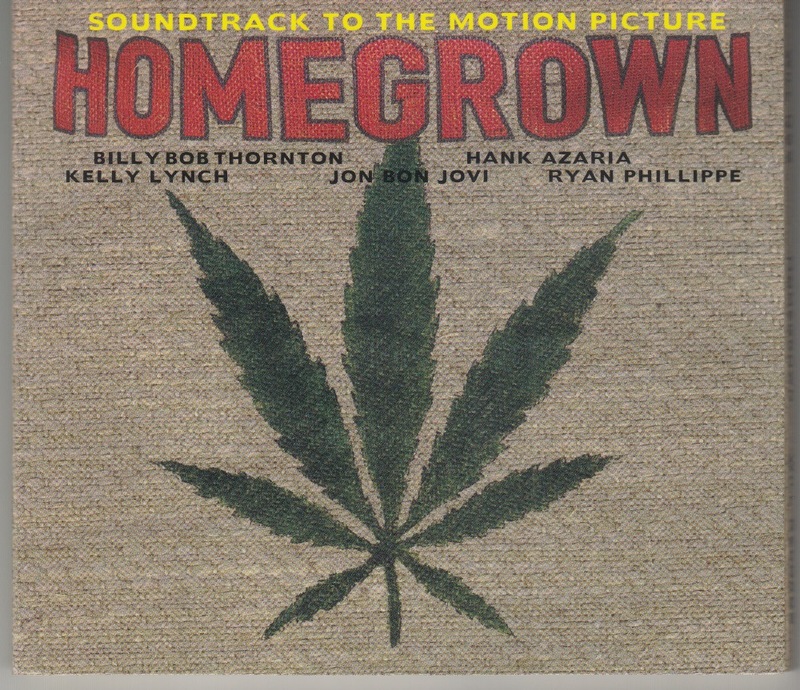 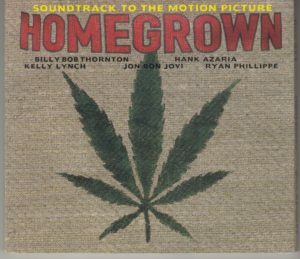 A Japanese film flyer of Homegrown, a movie starring JON BON JOVI. 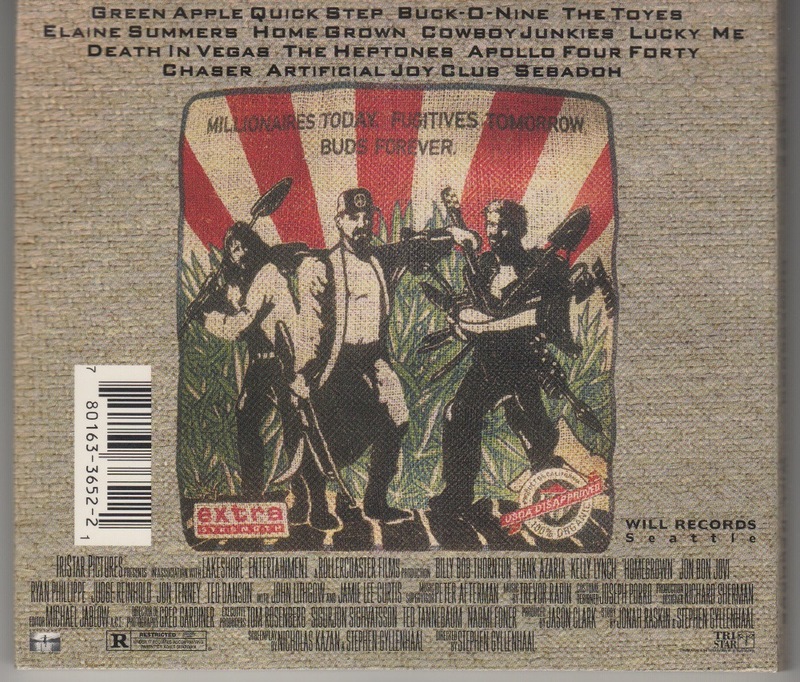 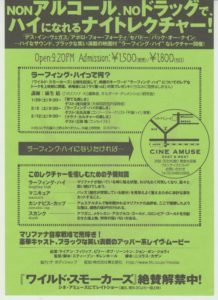 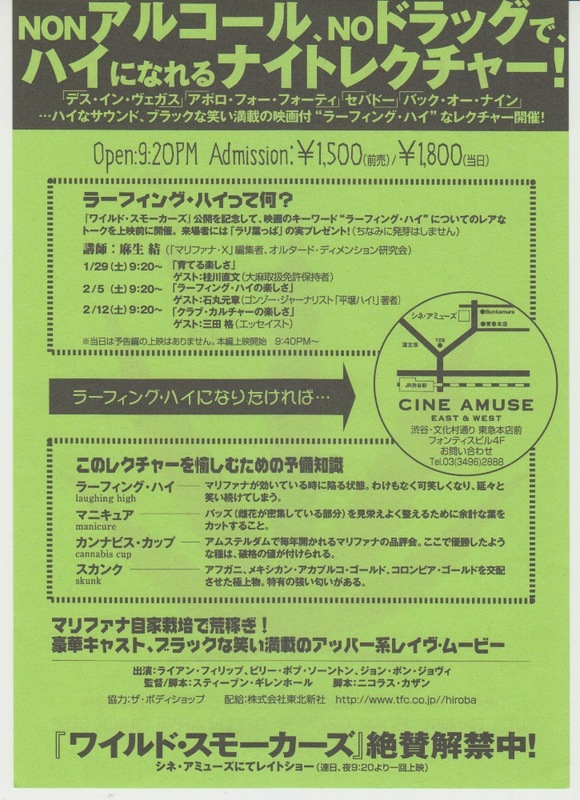 Version on which event information etc is described on the back side. 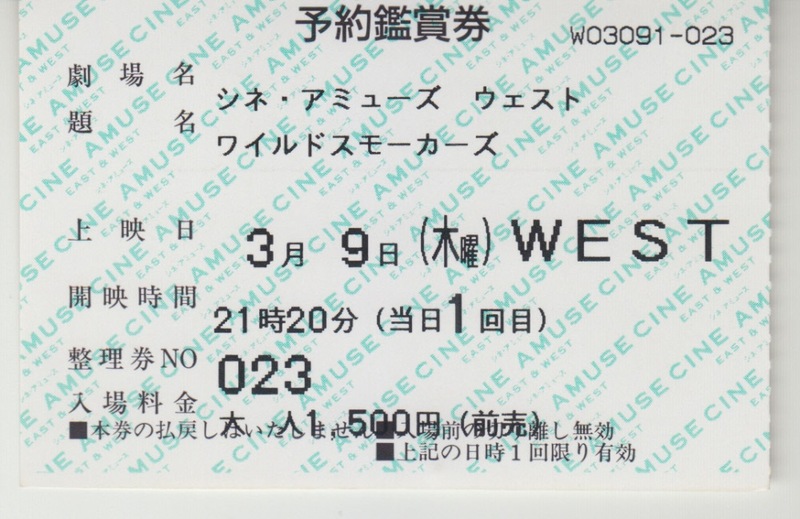 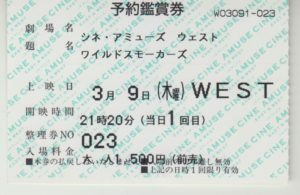 The movie was released in Shibuya from January 22, 2000 at a single late show. 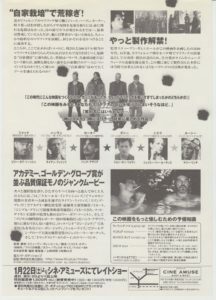 A Japanese film flyer of Homegrown, a movie starring JON BON JOVI. 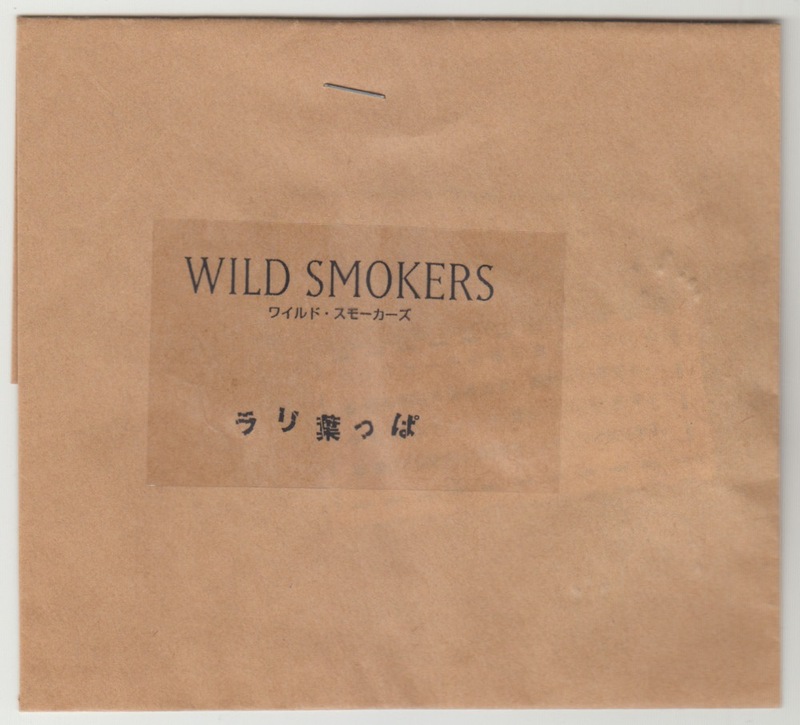 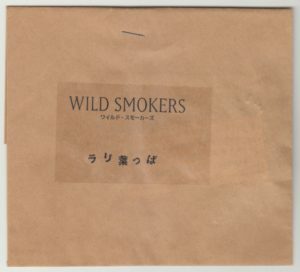 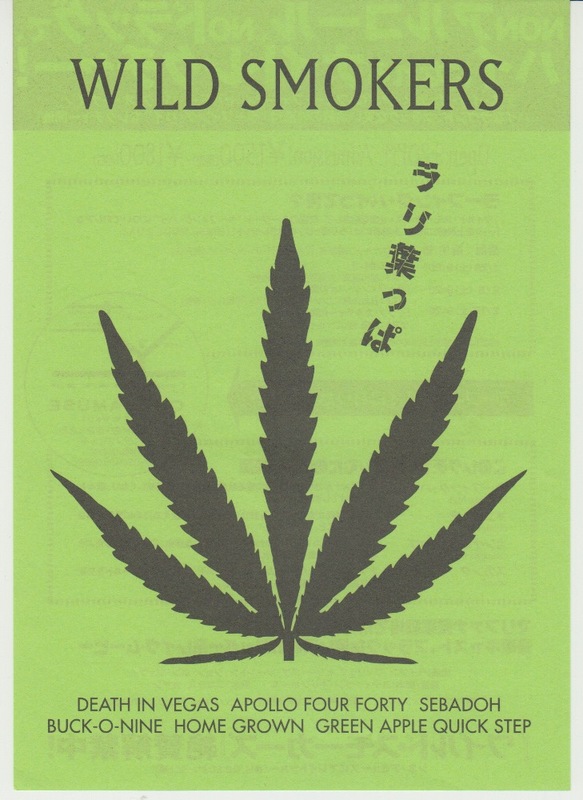 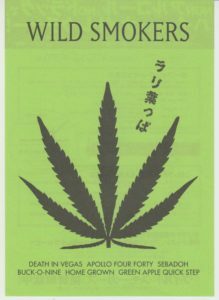 It was published in Shibuya from January 22, 2000 at a single late show.